Mr. Shaffer serves as a Principal Mechanical Engineer of Conway & Owen. With more than 15 years of experience in the mechanical engineering industry, Mr. Shaffer’s reputation is based on ability to forge and maintain client relationships and his expertise in results-oriented projects. Mr. Shaffer represents Conway & Owen as a member of the American Society of Heating, Refrigerating and Air Conditioning Engineers (ASHRAE), the American Society of Plumbing Engineers (ASPE)and also holds a national certificate with NCEES. He is a registered professional engineer in the state of Alabama and Georgia and is a LEED Accredited Professional. 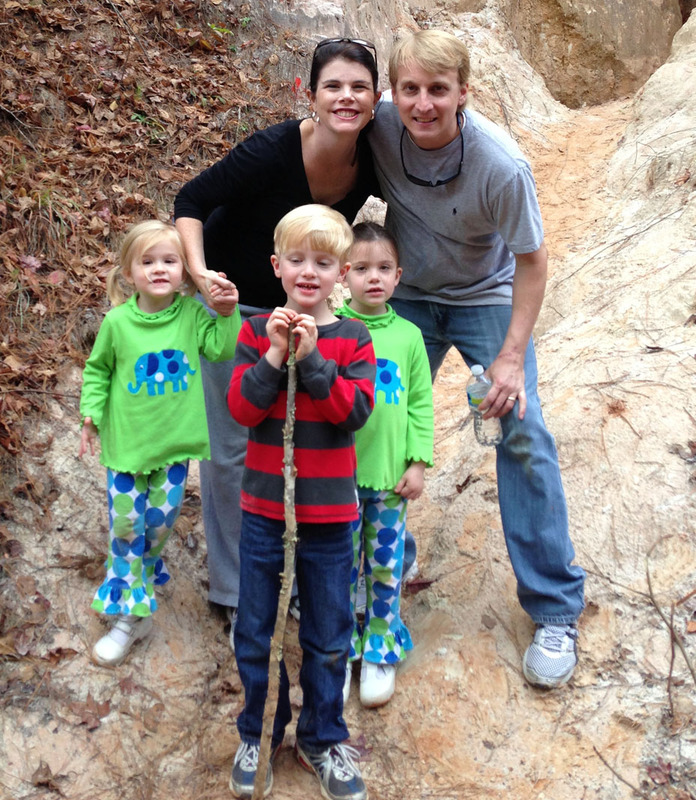 Raised in Alabama, Mr. Shaffer is a graduate of Auburn University with a Bachelor of Mechanical Engineering. He and his wife reside in Auburn and has a son and a two daughters. 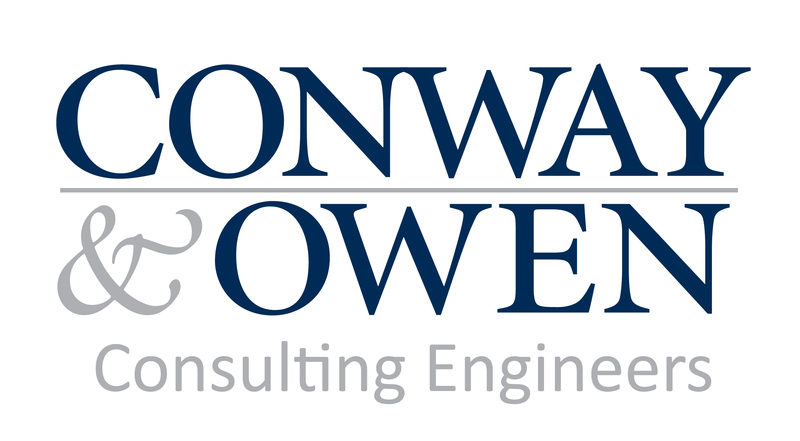 Contact Mr. Shaffer at jshaffer@conway-owen.com.